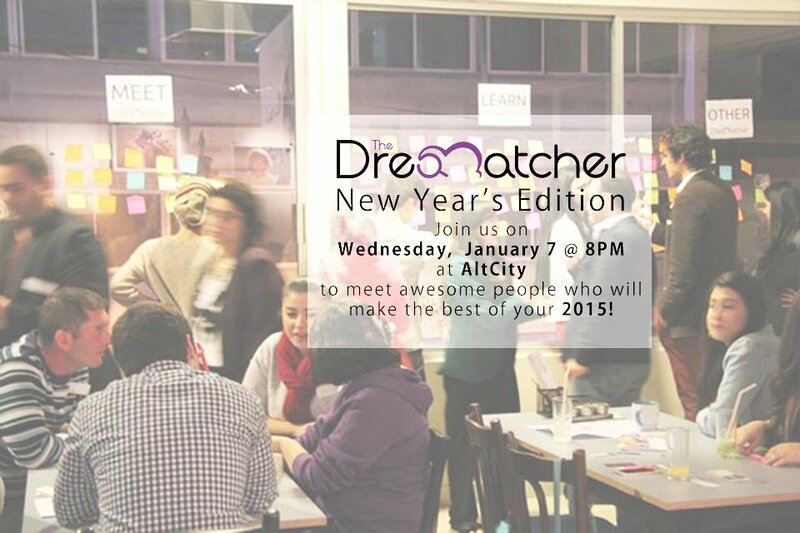 Join us at the BEST networking event in Lebanon, a one-of-a-kind event where dreams come true! Our previous events in Beirut, Lebanon were a great success. In Silicon Valley a few attendees commented that it is "the best networking event they ever attended". Join us and you might be lucky enough to find a match who would make a dream of yours come true, be it learning a language, meeting a celebrity, , getting hypnotized, playing a musical instrument, visiting a place, or even trying an extreme sport. Your imagination is your limit. You might even be luckier to be the one to make someone else's dream come true! Please make sure to arrive on time, early arrival will be appreciated. Late arrivals (After 8:30 PM) will not be able to join the flow of the dream matching process. They are welcomed, however, to observe, mingle, and meet new people. Ticket: $10 - Includes one drink. Join us to socialize, make new friends, and make dreams come true!